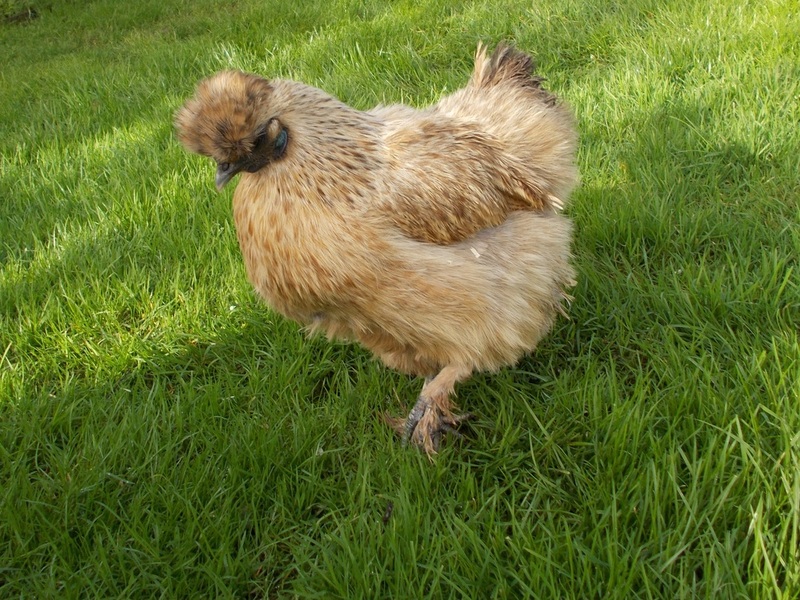 BROODY HEN - Is my hen broody ? As a new owner you may not recognise the early signs of your hen going broody, the natural instinct to incubate eggs and raise young. 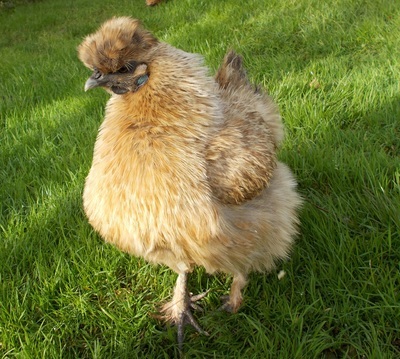 If you own traditional heavy breed birds or bantam hens such as Pekins or Silkies you are likely to come across a broody hen or two. Broodiness has often been bred out of hybrid hens as they have been developed mostly for egg production, although there are always exceptions. So what are the signs to look out for ? 1. Your hen may spend longer periods of time in the nest box, returning back to the nest if removed and often tucking eggs laid by the other hens under her, also sitting 'flatter' than usual so she can cover the eggs fully. 2. She may growl, squawk or even peck at you and the other hens if you get too close. 4. She may start to loose a few feathers from her chest, developing a 'brood patch'- an area of bare skin on her chest which enables her to make closer contact with the eggs , so regulating the temperature during incubation. 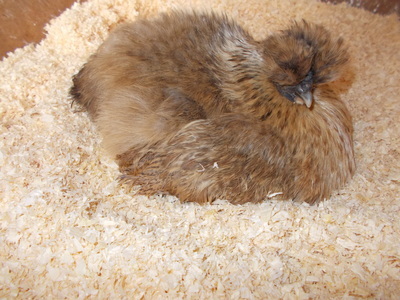 What do I do if my hen is broody ? Choice 1. Let her sit. ​What do I do if my hen is broody? Choice 2. Try to discourage her- Breaking a broody.